I went through the book and was impressed with the recipes I saw. It was hard to choose which ones to pick to make, there was just so many I liked right away. So I grabbed my kid and went through it with him. Here are the things I chose to make, based on my chat with him. 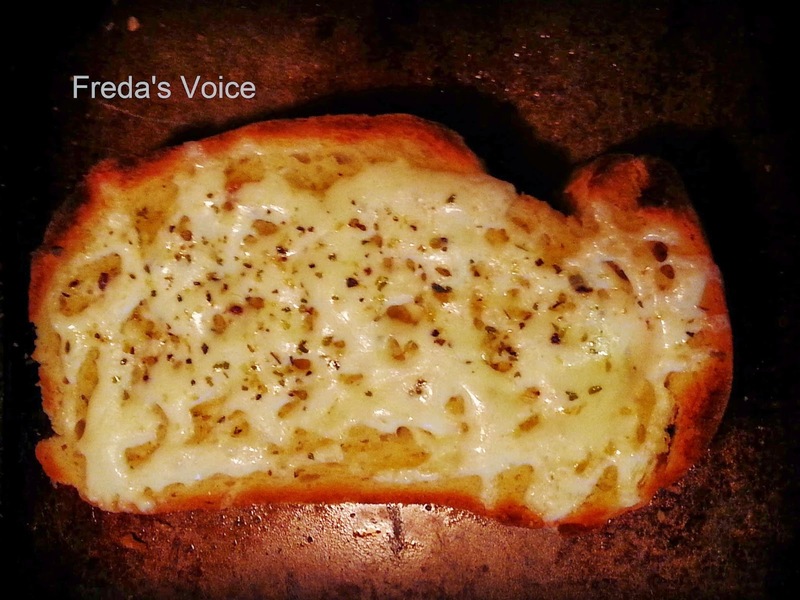 Garlic Loaf has got to be something that most people enjoy. Whenever we have pasta, I usually make a salad and serve garlic bread. I enjoyed this recipe, though I think I will opt to have no cheese next time. 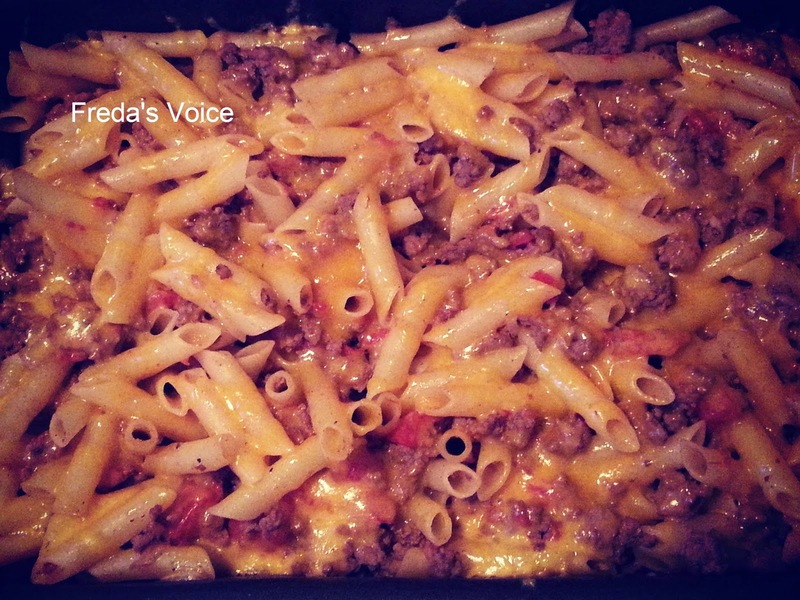 This Cheeseburger Casserole was really good, but the recipe in the book could have used more seasoning. Still, it was delicious and hearty. Perfect for the cold day we ate the meal on. 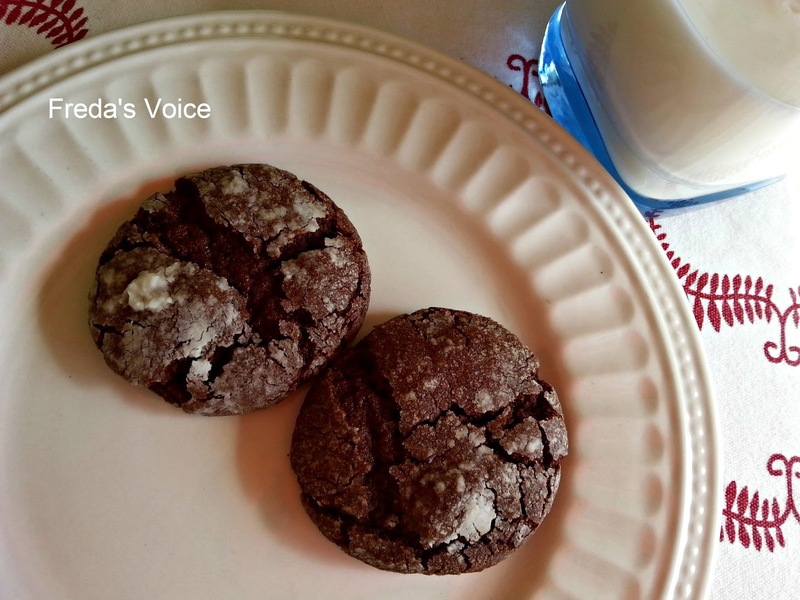 Chocolate Crinkle Cookies are easy to make and taste amazing! Both my son and the hubster loved them. I admit, I ate a bunch too so its fair to say I enjoyed them too. So all three recipes were a hit, with minor adjustments to suit our tastes, of course. Now what I really like about this cookbook, is how each 'recipe' is laid out. You actually get suggestions for the whole meal, like I made, from the appetizer, main course and dessert. Each 'menu' is a great idea and goes together well. Mind you mine are mixed up from 3 different menus, so you can switch them up if you want. I can't wait to try some more STUFF from it. I got many dog-eared pages to choose from. Fill in the form if you live in the US or Canada. Probably all of them, but the garlic loaf for sure. I'm an idiot when it comes to garlic. Thanks. I would try the Chocoate Crinkles! Yum! I would try the Chocolate Crinkle Cookies first. Yum! I would try the Chocolate Crinkle Cookies ... you know I love chocolate! 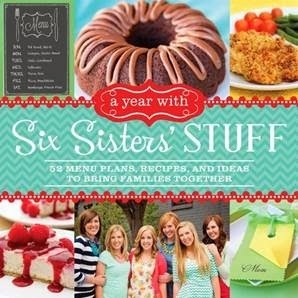 Love the idea of all the siblings writing a book (and blog!) together. Out of the three you made I'd opt to make the garlic loaf, I reckon, though the pasta looks interesting. Well done on What's In A Name. Fun choice!